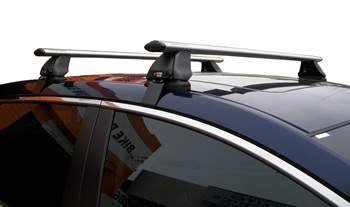 Please note: the following racks attach to anchor points in the roof. 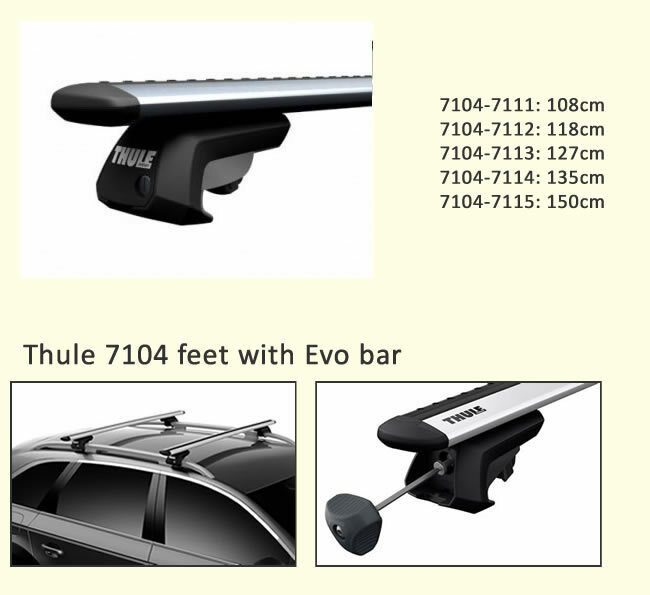 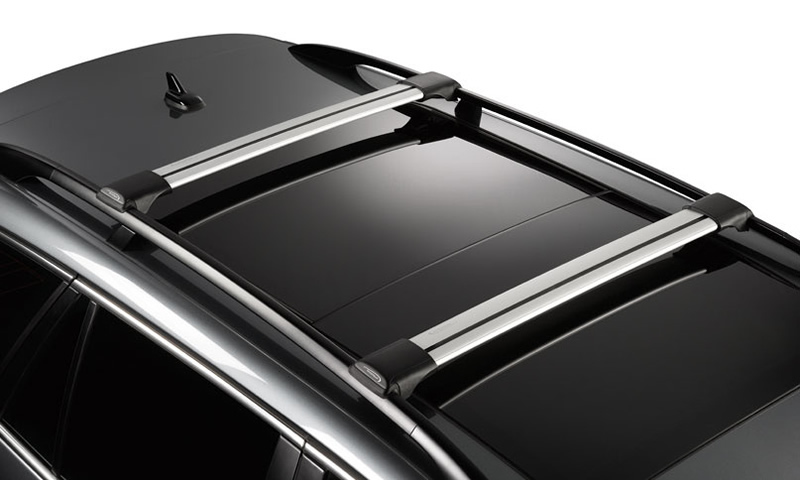 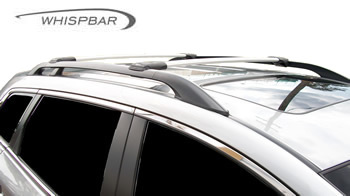 The cross bars have a wide spacing suitable for long loads. 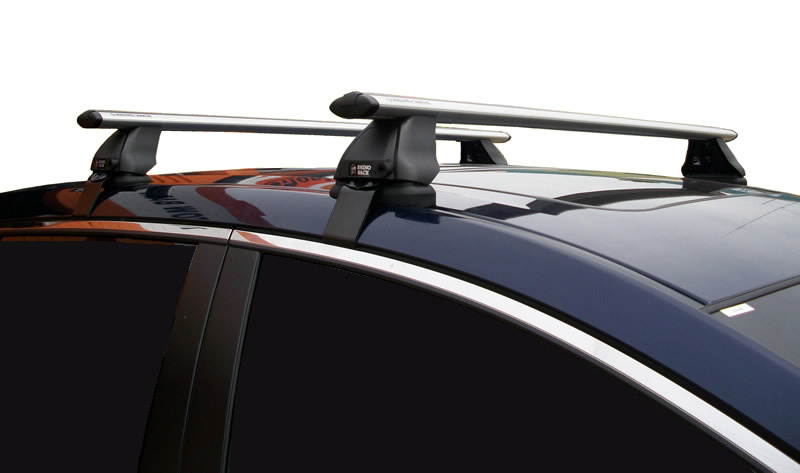 Not suitable for luggage boxes. 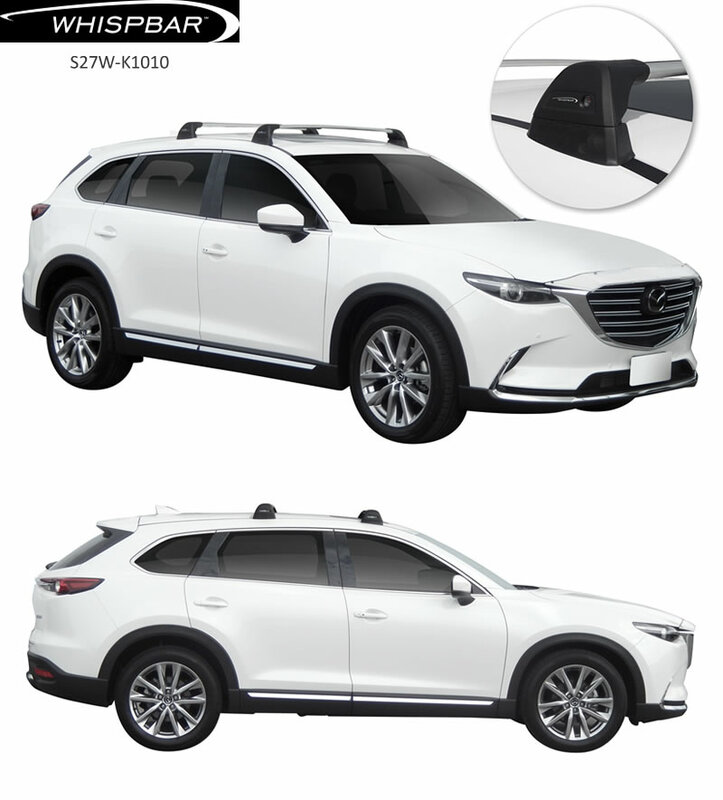 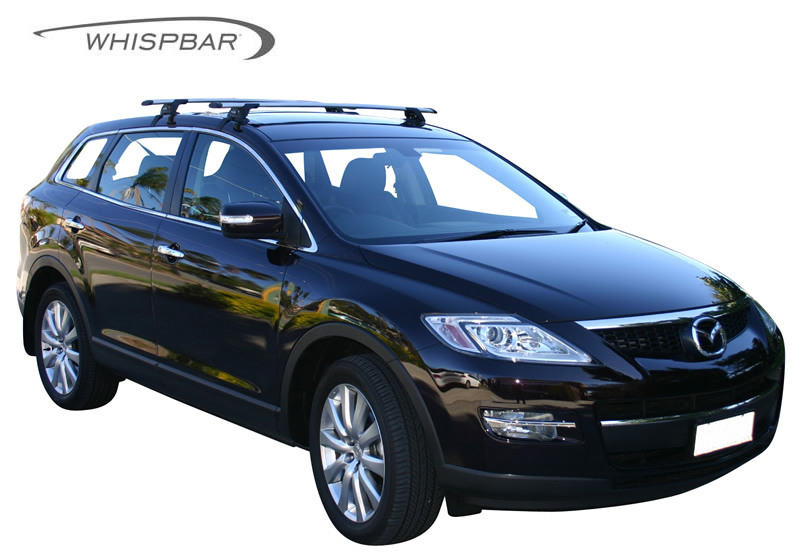 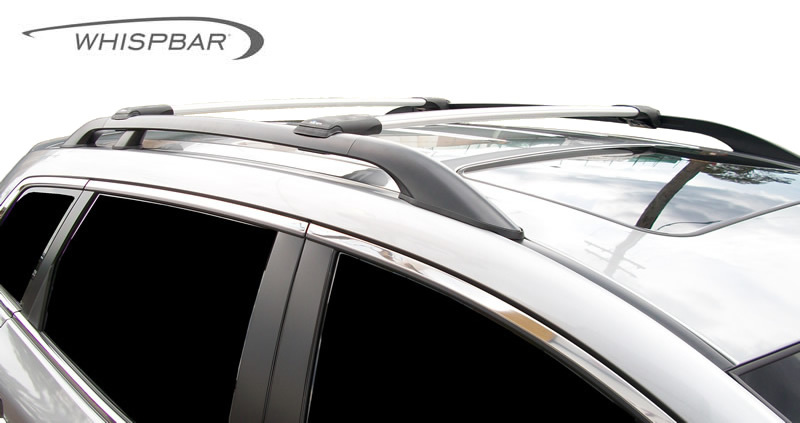 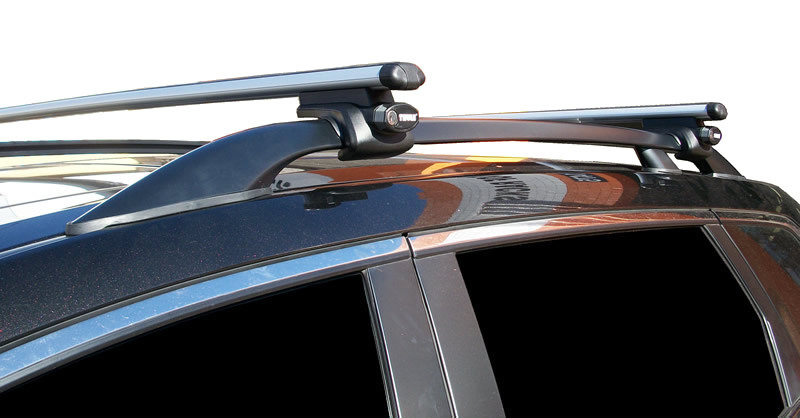 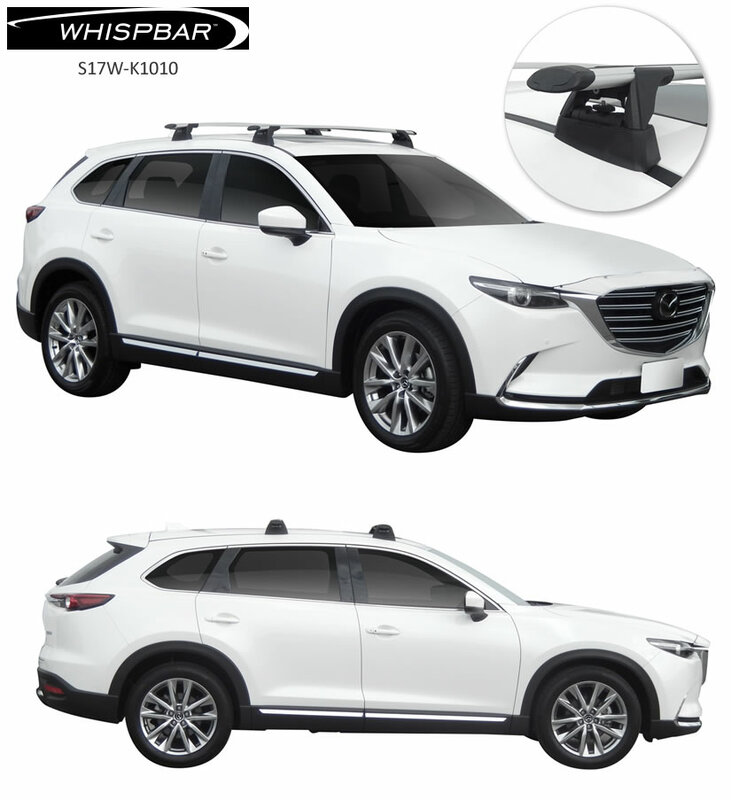 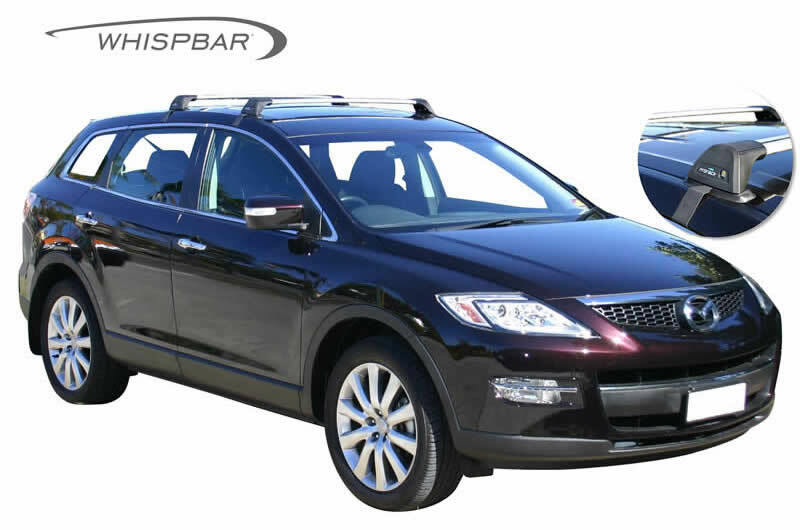 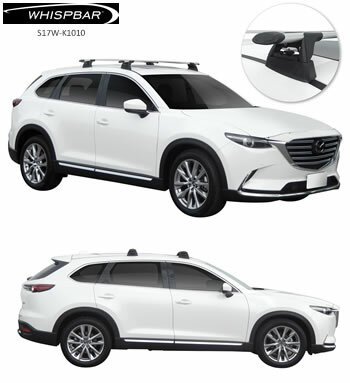 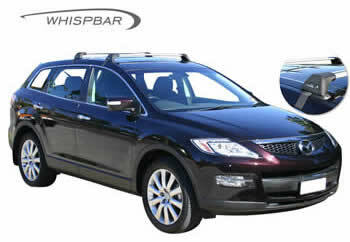 Save $50 and free fitting on the above cross bar sets when purchase at the same time as a Mazda side rail kit. 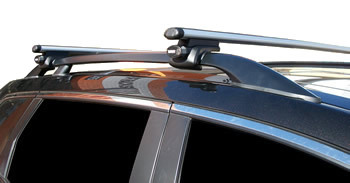 754-763-1854 50 clamps onto roof return over doors.